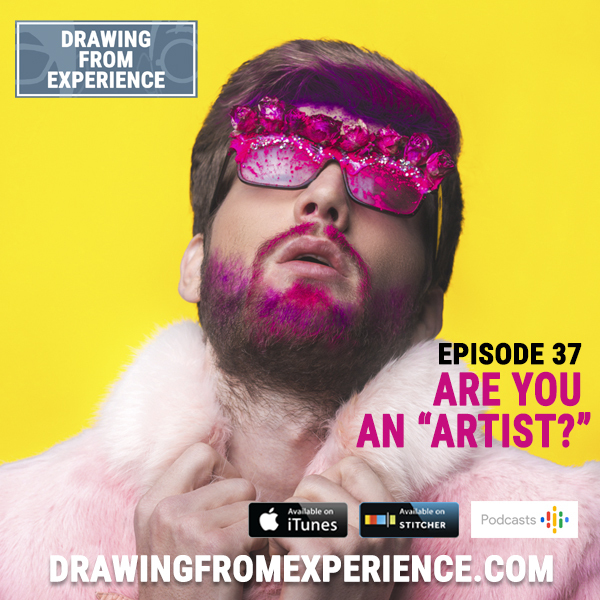 Episode 37: Are you An "Artist?" Shane and Sonia explore how labels and the term "artist" are a deterrent to some creatives. A lot of professional artists have a hard time even calling themselves an artist because of the negative connotations that are associated with the term. What do you consider yourself? An artist? A creator? An illustrator? A Photographer? A sculptor? All of the above? If you're interested in live streaming, Twitch might be the platform for you. Whether it's art, costuming, playing video games, body painting, the Twitch community is the strongest and largest it's ever been. Shane and Sonia were fortunate to attend TwitchCon this year, so in this episode, they recap their adventure and also explain the benefits of why Twitch could be your best option for growing your audience. Shane & Sonia do a deep dive into the art world, all the way from the top to the bottom. They talk about how the high end art market influences the mid-level and entry-level market, and how much of that shouldn't matter to the average artist making a living. On this week's episode, Shane and Sonia had the honor of speaking to a room full of art students about "Building An Artist's Life." The live event took place on October 10, 2018 at California College of the Arts. This episode is a live recording of the event! Special thanks to Josh Smothers from CCA who booked the event, and to Marcel Barraza who took photographs and video of the event. Shane and Sonia discuss artist burnout! They get into how artist burnout happens, how to cope with it, and how to prevent it from happening in the future. They catch up on what they've been up to and also what they have coming up soon - including a live recording of the show! The episode art was created by Sonia Leticia. Twitch video of Art Battle SF! 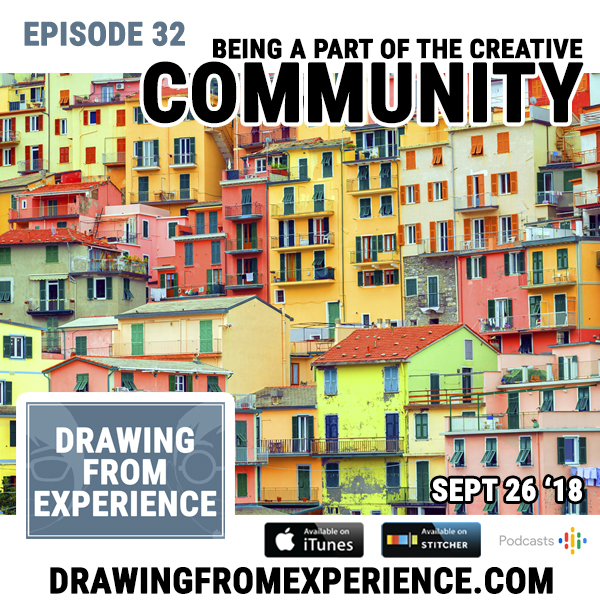 This week Shane and Sonia discuss what it means to be a part of local and online communities. They talk about communities that they’re involved in, how they found them, and how their art practices benefit and how they benefit others.